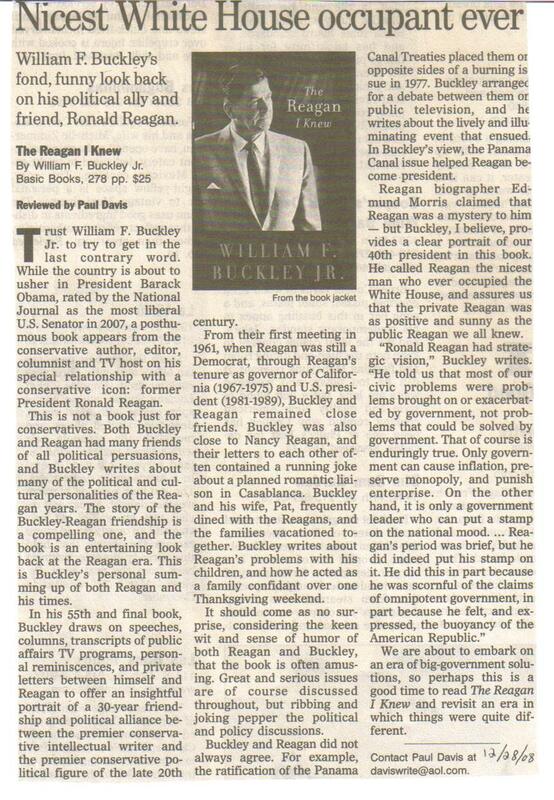 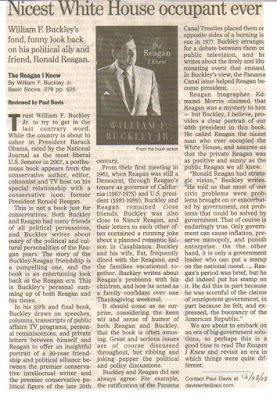 Clark S. Judge offers a good review in the Wall Street Journal of two recent books about the late conservative author, columnist and editor/founder of National Review, William F. Buckley. 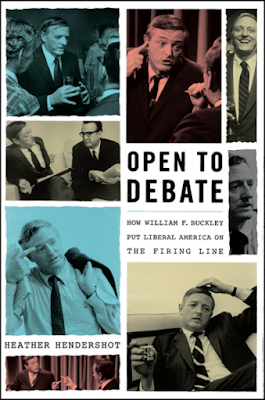 One book, Open to Debate: How William F. Buckley Put Liberal America on the Firing Line by Heather Hendershot, looks back at Buckley's TV series Firing Line, and the second book, A Torch Kept Lit: Great Lives of the Twentieth Century, edited James Rosen, offers Buckley's view of the great and famous people of his time. 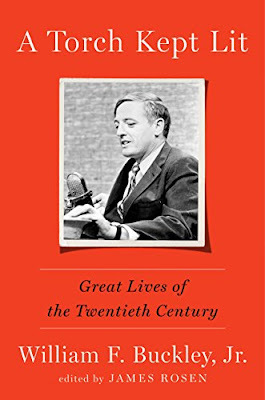 Note: I was an avid viewer of Firing Line and I've read all of William F. Buckley's books. 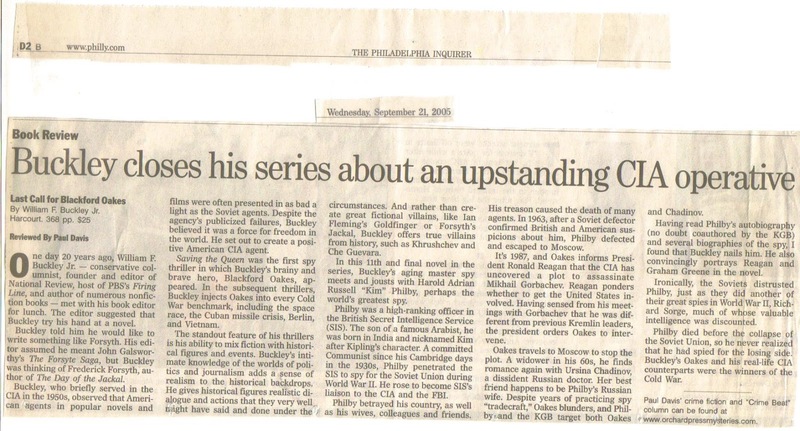 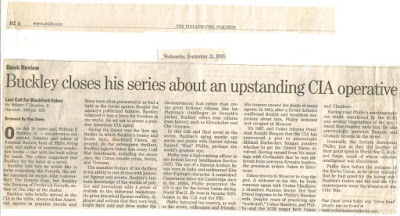 I never met him, but thankfully I was able to review two of his books for the Philadelphia Inquirer.